Korg has always been a big name in the music gear market, being responsible for some of the most iconic instruments since the 1970s. Their Kronos workstation keyboards, M1 sampling synthesizers, and MS-20 analogue synthesizers have found their way into records all over the world. 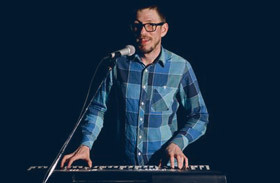 Korg has proven to be a master at designing high-quality, easy-to-use, and fun-to-play instruments countless times over. With the Korg D1, I’d say they’ve done it again. The Korg D1 is marketed an entry-level stage piano, falling in the $700 price bracket. Korg claims its marketed to beginners and gigging performers alike, and I certainly agree. Unlike Korg’s more expensive offerings, like the Grandstage and SV-1 stage pianos, the D1 does away with fancy features and packs the essentials into a simple, affordable package. With such a long history of success behind it, can the D1 replicate Korg’s signature magic? Let’s find out. The full-size, 88-key Korg D1 is marketed as a stage piano, but its weight might have you thinking otherwise. Coming in at 16 kg/35.27 lbs., it’s certainly not the lightest. The weight is a small price to pay, however, for the key bed on offer, but let’s not get ahead of ourselves. Let’s start with the biggest issue of the Korg D1 for home-based players. This digital piano doesn’t come with onboard speakers. For stage performers, this isn’t much of an issue, and the lack of speakers means less weight and bulk as well. However, if you’re looking for a practice piano to use at home, don’t write off the D1. You can still use external speakers or headphones to listen to your performance. The Korg D1 doesn’t come in any color variations, offering only classic black as an option. The look is clearly influenced by the legendary Yamaha and Steinway pianos, and the body’s matte finish means it’s not a fingerprint magnet, which a huge plus for people with sweaty hands! The D1 is portable, though I wouldn’t enjoy moving it around continuously due to its weight. On the plus side, it’s well-built and will easily survive gigs and performances with its sturdy exterior. The D1 does not come with a keyboard stand, though I didn’t find this to be an issue. The keyboard fits nicely on desks and works well with practically any keyboard stand. In my case, the keyboard fit nicely on my Korg ST-SV1, but you can easily use it with any standard-sized keyboard stand. The D1 comes with a basic piano-style damper pedal. The included pedal feels decent enough for standard play, but it does feel a bit smaller than a regular piano pedal. Another negative of the pedal is a lack of half-pedalling support, which is a bit unfortunate as the D1 itself does have half-damper functionality. But it’s still a much better pedal than those flimsy box-like footswitches that come with most digital pianos in this price range. As an alternative, I would recommend the Korg DS-1H damper pedal, especially if you’re going to use the instrument at home. The DS-1H comes with a tactile feel and supports half-pedaling, which makes playing feel even more natural. Something I love about the D1 are its controls. Just like Korg’s classic synthesizers and workstations, everything is laid out clearly at the top of the key bed, and you even get a numeric screen to help with navigation, which you can’t find on most other alternatives in this price range. Apart from some hidden functions (which we’ll discuss below), operating the D1 is a breeze. As a side note, I love the volume knob. Incorporating volume swells is so much easier with knobs when compared to the sliders you find on most other digital pianos. Overall, the Korg D1 is simple and easy-to-use, apart from a lack of built-in speakers. Everything just works, and the interface is well-designed, not getting in the way of your playing. And speaking of playing, the Korg D1 not only delivers, but it excels. The key bed can make or break a keyboard, and at this price range, you don’t expect the best. With the affordable D1, Korg gives you their best key bed yet. You get an 88-key, Japanese-built RH3 keyboard with distinctive keyboard action. These are the same keys you get from the top-of-the-line Korg Kronos, Grandstage, and SV-1, all of which cost many times more than the D1. The RH3 (Real Weighted Hammer Action 3) key bed isn’t just an emulation of the weighted feel of real piano keys. These keys are custom made in Miyama, Kyoto to have a heavier feel in the low register, and a lighter feel in the high register, just like a real concert grand. The RH3 action is a 2-sensor plastic hammer action and is one of the best key actions you can get in this price range. The keys themselves are made from a synthetic glossy acrylic, and the black keys have a matte black finish. This is just like actual upright and grand pianos, and if you’re transitioning over to a digital piano for the first time, this is as close as it gets. Most importantly, how does the keyboard feel? I’d say it feels amazing. While some might say the keys are a tad bit too hard, I’d say they feel great and are closest to the feel of a real piano than are most other keyboards in this price range. As someone who owned a Yamaha Clavinova series digital piano (costing up to 5 times as much as the Korg D1) with its GH3 action, these are comparable. These keys are the main reason for the increased weight, but Korg was right to market this as the flagship feature of the D1. At this price range, these are debatably the best feeling keys you can get. For further tweaking, the touch settings have 5 different intensity levels as opposed to the typical 3 levels. You get the standard light, normal, and heavy dynamic settings, but you also get stable and steady, which reduces the dynamic variation of your playing, and in the latter case, removes touch-sensitivity completely. The D1 defaults to the normal setting on activation and it is the ideal sensitivity for piano pieces. A minor negative of this keyboard is the lack of a mod wheel and pitch bend. Since it is marketed as a stage piano, that’s a huge loss for synth players. However, it’s a small price to pay for the excellent RH3 keyboard action. If you’ve ever played a Korg Kross, you’ll know that Korg offers high-quality sounds, even with their entry-level and midrange products. You get 30 sounds in total, all played back in perfect stereo sound. The acoustic pianos especially are meticulously sampled, including damper resonance and key-off resonance, which adds to the realism. The resonance simulation is a highlight. In real pianos, playing one key causes the adjacent keys to vibrate, and the resonance samples emulate that beautifully. There’s a total of 4 velocity samples for each note, and the sound engine switches between each seamlessly. This means you get expressive playing, and there’s a lot of nuance and detail to explore. Apart from 6 variations of a grand piano sound, you also get electric piano sounds which sample classics like the Wurlitzer and Fender Rhodes. You even get more modern classics like the Yamaha DX7. The Rhodes sounds are a personal favorite of mine because the drive of a Rhodes MKII adds a ton of character. The sound buttons to the left of the display are labelled helpfully, allowing you to switch between different sound banks easily. The bank button allows you to switch between three sounds per bank, giving you a total of 30 sounds. These sounds combine with the built-in reverb effect to give a great feeling of ambience and space. Speaking of effects, the D1 comes with 3 adjustable effects. These include brilliance, reverb, and chorus. To adjust the effects, just hold down the effect button and press the + and – keys beside the numeric display. Each effect has 3 different levels. Brilliance allows you to modify the brightness of the sound. This ranges from dark to bright. Reverb adds ambience and depth to the sound and is done via a hall reverb algorithm. The levels range from a light effect to a deep-drenched reverb. Chorus adds modulation and detune, making for a richer sound. The intensities range from light to deep. These effects are quite useful, but the limited selection of tweaking options does feel a bit limiting. Thankfully, the preset settings sound great. I’d recommend using the chorus effect on the Wurlitzer sound for 80s vibes. The Korg D1 has a maximum polyphony of 120 notes, which is more than enough for standard playing with no sound cut-offs. However, most of the competitors do come with a higher 128- or 192-note polyphony. For more complicated pieces played with the layer mode, you might find that some samples cut off with the D1 in extreme cases. However, this is barely an issue and will only happen when you deliberately press many keys with the layer mode on. A general rule is that 64 notes of polyphony is enough. This allows you to play most classical pieces without notes dropping out. The Korg D1 epitomizes Korg’s mantra of ‘simple.’ The entire keyboard comes with only the essential features and nothing more. Korg really went all in with the keys and sounds. The features offered are minimal, but I’d say they are more than adequate for daily use. A layer mode is available and it allows you to play two sounds at the same time. To activate the layer function, all you need to do is press two separate sound buttons on the front panel. I’ve had a lot of fun combining the synthesized strings with the natural sounding pianos for some ballad tones, and there’s a detuned piano sound that layers beautifully with the standard piano sounds for a natural chorus effect. Here’s a great video demonstration of what the D1 is capable of in terms of layering and audio production. You can adjust the volume of each sound in the layer mode as well as specify the octave of the 2nd sound in the layer mode. Options include off, 1 octave up, or 1 octave down. You can also deactivate the damper pedal for individual sounds in the layer mode. Something that’s missing in the D1 is a split mode, which lets you have different sounds playing on both halves of the keyboard, a minor drawback for home-based players, but for performers this is quite unfortunate. Also there’s no Duo Mode or what Korg calls Partner Mode, which splits the keyboard into two equal parts with identical pitch ranges and two middle Cs. The Korg D1 comes with 30 built-in songs, ranging from classic pieces (like Bach and Chopin) to Korg originals. 10 songs are also designed to show off each of the sounds at their best. You can access these songs with the PIANO SONG button. The D1 includes dedicated function buttons that allow you to adjust settings in depth by using the +/- keys. These are all helpfully included in the manual for easy reference. 1) Transposing. This allows you to change the played key. 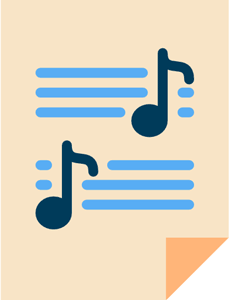 For example, you can transpose down 2 semitones and your C key will sound like an A#. 2) Metronome. Pressing the metronome button activates the built-in metronome. The tempo can be set using the +/- buttons, and the display helpfully shows the current beats-per-minute. By holding down the metronome button, you can change the time signature (such as 2/4 to 6/4), metronome volume, accent sound (off, increased volume, or bell sound), and metronome style (acoustic or electronic). 3) Tuning. The tuning pitch can be changed in steps of 0.5Hz, from 427.5Hz to 452.5Hz. This tunes the pitch of the D1 note, with the default being A440 (A=440Hz). This is useful for playing pieces in alternate tuning standards. 4) Temperament. There are 9 selections, including equal temperament, major pure temperament, minor pure temperament, Arabic, Pythogorean, Werckmeister, Kirnberger, Slendro scale, and Pelog scale. 5) Auto Power Off. This function allows you to enable the automatic turn-off function after 4 hours. Attentive readers may have realized that there are no options for stretched tuning. By default, the PIANO 1 and PIANO 2 banks have stretched tuning in the samples. This means that notes in the lower range are slightly flatter than equal temperament, while the upper range is slightly sharper. This is the standard tuning method for most pianos, though having the option to turn it off and on would be nice. That really is it in terms of features. The D1 lacks common features, like auto-accompaniment, recording and playback functionality, USB connections, and learning modules. As I’ve already mentioned, there are no pitch and mod wheels either. However, if all you need is a great keyboard that offers everything you need to practice and perform, the D1 delivers. 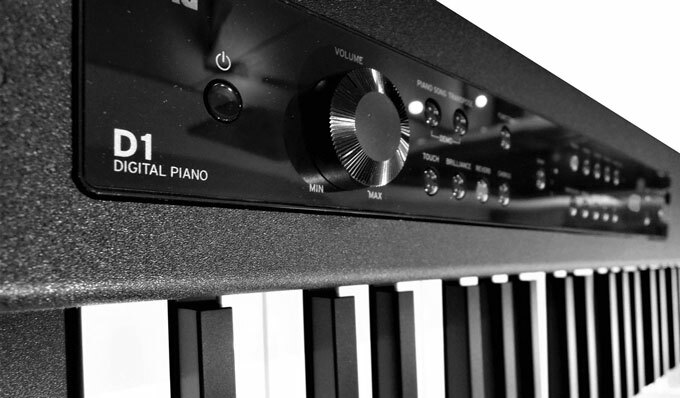 Even though the Korg D1 lacks some of the additional features one might expect from a digital piano, it does come with all the essential connection options, allowing it to integrate easily into a studio. Even so, there are still some obvious omissions. For the stage performer, the Korg D1 does not disappoint. The keyboard comes with two proper 1/4” line out jacks, so it connects easily to external speakers and amplifiers. You can even opt for mono sound by connecting to the left channel only, as opposed to left and right stereo. This is standard for most stage pianos and workstations, so no worries there. If you use additional keyboards on stage, the full-sized MIDI In and Out ports are a huge plus, allowing you to connect additional instruments to the D1 for more control. This connects the D1 to other MIDI keyboards, interfaces, and specific gear. For people who prefer to play at home without disturbing their neighbors, the Korg D1 comes with a 1/8” headphone jack at the front panel. Just plug in your headphones and you’re ready to go. Do note that the Korg D1 does not come with onboard speakers. You will need to use your own speakers if you want a similar experience to other digital pianos. 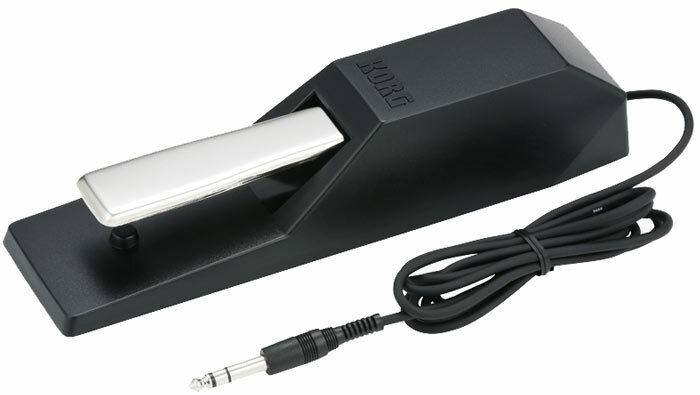 Omissions regarding connectivity include the standard USB Type B connection, which is probably the most common port on digital pianos these days. It’s normally used to connect the instrument to your computer or smart device. Korg does market the D1 as a good Digital Audio Workstation (DAW) controller, but the lack of USB can be a complication. To connect the D1 to compatible music apps like Garageband, Ableton Live, Propellerhead’s Reason and other DAWs, you’ll need to purchase a separate USB MIDI interface. Luckily, these aren’t expensive, and even top-of-the-line options like the Roland UM-ONE mk2 won’t set you back more than $50. 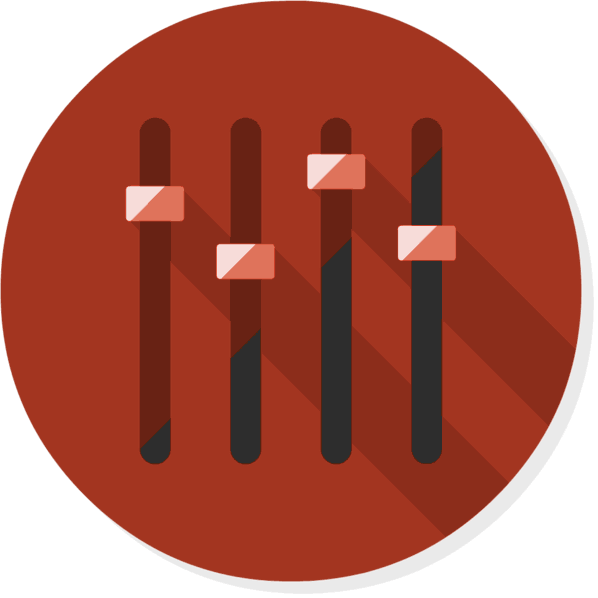 Check out our guide at for more details on MIDI connections. Since the Korg D1 doesn’t have onboard speakers, we recommend having a pair of headphones or speakers on hand. 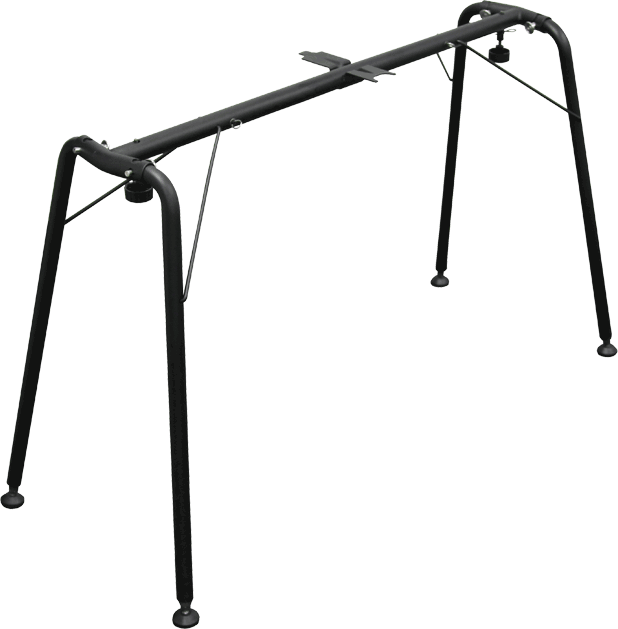 The D1 works with the standard Korg keyboard stand, the ST-SV1 designed for rugged stage usage. This stand was originally designed for the SV-1 and the Pa4X but will also work with the D1. The included damper pedal is decent enough, but it doesn’t support half-pedalling, despite the D1’s native half-damper functionality. The pedal is also slightly smaller than I would like, but it’s definitely good enough for stage performances and practice. For those wanting to make the most of their D1, I’d suggest getting the Korg DS-1H pedal, which you can purchase separately. The DS-1H is one of the best offerings from Korg and it provides half-pedalling support. I’ve been using a DS-1H for years with my Korg Kross keyboard, and it’s still working great. And since the D1 lacks onboard speakers, headphones is a must. The D1 one doesn’t have Bluetooth onboard but you can still use third-party adapters to allow the keyboard to exchange MIDI data with your smart devices wirelessly as opposed to using a MIDI USB interface. 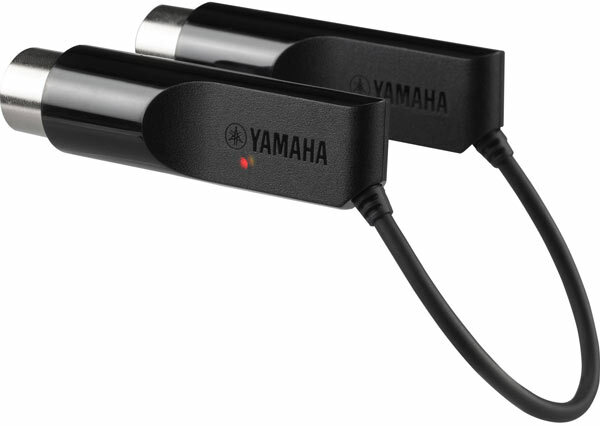 Since the D1 has proper MIDI In/Out ports, you can get the Yamaha MD-BT01 wireless adapter, which connect right to the MIDI ports of the D1 and doesn’t require a separate power source. In my opinion, the Korg D1 is a terrific digital piano for players of any skill level. At this price range, you probably won’t find a better stage piano. The RH3 keyboard has always been one of the high-end Korg offerings, and having it available in this affordable price range is remarkable. For less than $1,000, you’re getting a lot of value. The lack of built-in speakers is a minor setback for anyone planning to use the D1 at home, but I’m sure you have a set of speakers or headphones that you can use with the D1 already. Paired with the right headphones or speakers, the D1 sounds amazing – thanks to well-sampled built-in sounds. For gigging musicians, the D1 is a no-brainer. The line outputs connect easily to audio systems, and the MIDI ports enable you to expand your sound palate with external sound modules and performance software on laptops. Speaking of laptops, the D1 has huge potential as a MIDI-controller, especially if you’re going after something with fully weighted keys. Combining the D1 with VST instruments unlocks even more creative possibilities. Just remember that you’ll need a USB MIDI interface, as the D1 does not have a USB connector. All in all, the D1 is great if you’re looking for an affordable digital piano that feels and sounds great. While you don’t get fancy features such as lessons, on-board recording functions, or accompaniment styles, you’re still getting one of the best key beds on the market. The D1 feels good, sounds good, and is easy to use. 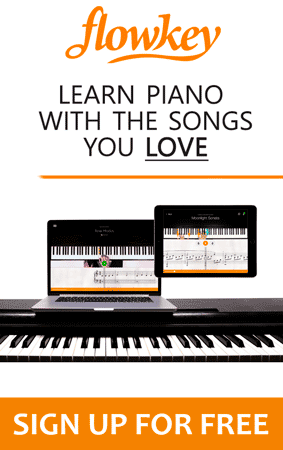 It’s one of the best affordable digital pianos out there. Beginners and performers alike will find this to be an excellent purchase. At this price range, you’ll find yourself comparing the Korg D1 to the Kawai ES110, Roland FP-30, and Casio PX-S1000. The FP-30 is one of Roland’s most successful digital pianos, and for good reason. 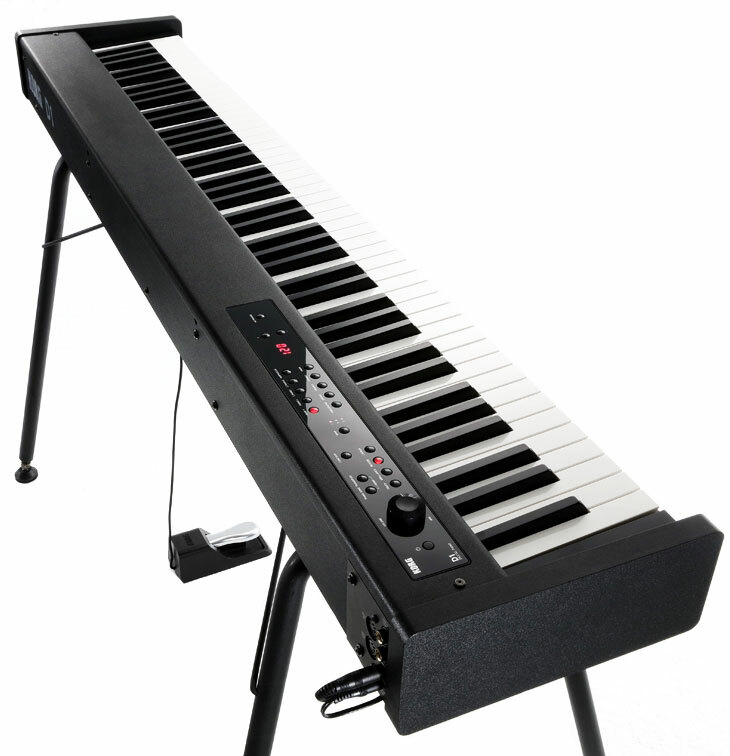 The FP-30 comes with Roland’s 3-sensor, PHA-4 Standard keyboard. These are synthetic ivory keytops, giving an amazingly realistic feeling and touch, while also being less noisy on keystrokes. When compared to the D1, it’s slightly lighter than Korg’s RH3 action, but only by a small margin. I still prefer the RH3 keyboard in terms of realism, but it’s certainly close. Both keyboards are great, and feel very similar to a real piano. In terms of sound, both the D1 and the FP-30 are outstanding. It’s hard to choose a winner, so I recommend checking out demos to determine which one you prefer. Both are well-sampled recreations of real pianos, including modelling the resonances and damper noise that makes a realistic piano sound. The biggest drawback of the FP-30 is the lack of dedicated Line Out jacks. For performers, you might need to use converters to make the headphone out jack work with amplifiers and audio systems. This might not be a huge issue for people using this for practice, but for performers, this is definitely worth considering. On the flip side, for home performance, the FP-30 might seem like a better option thanks to its two 11W built-in speakers, which is quite useful to have in a home setting. In my opinion, the FP-30’s piano sound delivers a brighter tone, whereas the D1 has a warmer sound with less bite. Both sound great, however, so this really depends on your personal preference. In terms of features, the Roland FP-30 beats out nearly all other alternatives in this price range. You get 5 more instruments in the FP-30, getting a total of 35 to the D1’s 30. There’s also Twin Piano and Split Mode, which lets you play two different sounds with your right and your left hand. The FP-30 also comes with USB connections, allowing for easier integration into your digital studio environment. You do need an A-to-B USB cable to take advantage of this feature, but you can buy these for minimal dollars. If your laptop supports Bluetooth, you can use this to tap into MIDI functionality included with the FP-30. This potentially saves cost on needing to purchase separate adapters. A unique feature is the playback functionality of the FP-30, allowing you to play MIDI and audio files directly from a flash drive, a feature that the D1 lacks. The ES-110 was released in early 2017 as the successor to the ES100. 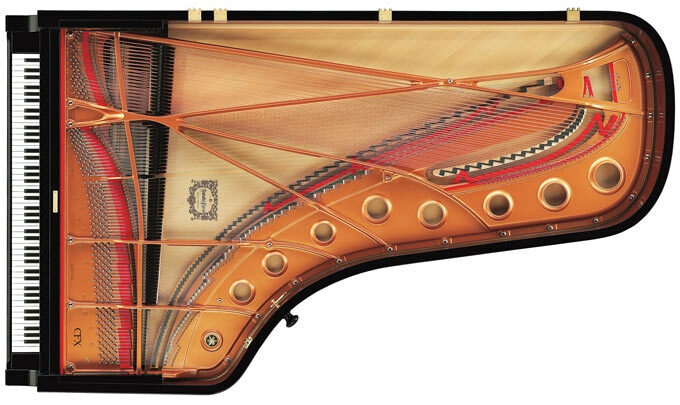 This piano is popular thanks to its great sound quality and portability. When compared to the D1, the biggest upside of the ES-110 is the presence of stereo 7W speakers. 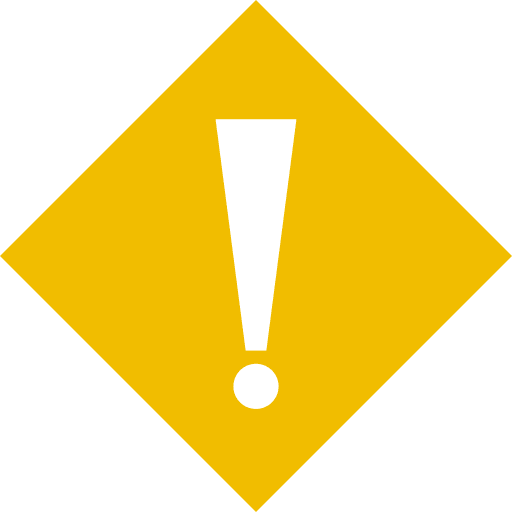 This means you won’t need to connect your own amplifiers or headphones. Once you turn on the ES-110, you’re ready to go. Another pro that performing musicians will appreciate is the reduced weight when compared to the D1. The main reason for the weight difference is the keyboard style. The inclusion of dedicated Line Out jacks also means you can connect the ES-110 to audio systems. The keyboard uses Kawai’s recent RHC action, which uses 2-sensor detection technology, just like the Korg RH3. However, the action is known to be quite light and quick, which can be good for beginners who haven’t developed proper finger strength yet. For more experienced players, though, it may feel less realistic. Regardless, it comes down to personal preference. I prefer the Korg D1 and the RH3 action for realistic playing that resembles a real piano more closely. The RHC is no slouch though, and for people used to lighter piano actions, the RHC keyboard may be more to their liking. Sound-wise, it’s hard to compare the D1 to the ES-110. Both use sampled pianos and both go for a more natural and smooth sound. Both keyboards also model the subtle intricacies of pianos with resonance, damper noise, and key off simulation. When it comes to variety, the D1 wins hands down, with 30 sounds to the ES-110’s 19. Even so, the ES-110 offers a split mode, allowing for more versatility. Despite having less sounds, the Kawai ES-110 offers a lot of options for sound customization, allowing you to change settings like the damper resonance, fall-back noise, voicing, and so on. 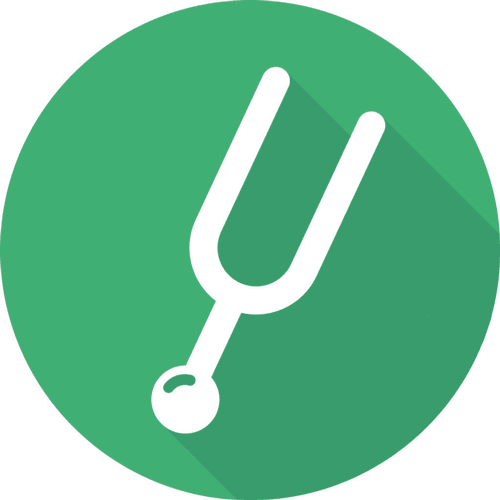 This lets you tailor the sounds to your exact requirements. A recent release, the Casio PX-S1000, is a strong competitor in this price bracket, marketing itself as the slimmest digital piano in the world. The flagship feature of the PX-S1000 is the ability to power itself using only 6 AA alkaline batteries. This is amazing, as it forgoes the need for a wall-based power supply. The PX-S1000 is also incredibly portable, coming in at 24.7 pounds, making it an ideal companion for gigging musicians. Add its small size to the mix, and you’ll be hard pressed to find a digital piano that’s easier to carry around. The instrument features the new Smart Scaled Hammer Action, which simulate the feel of real ebony and ivory keys, giving it a realistic feel. Again, this is up to your personal preference. 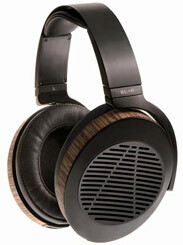 Personally, I prefer the D1’s RH3 action with a sturdier, weightier feel and better responsiveness. Also thanks to its longer keys (visible + invisible part, visible part is usually the same across all pianos), I found it easier to play towards the back of the keys, which is something that experienced pianists will appreciate. However, you might prefer the PX-S1000’s lighter touch and textured keytops. In terms of instrument selection, the PX-S1000 comes with only 18 sounds, compared to the D1’s 30. Each of the sounds are well selected, though, and fit well into all styles of music. Split mode and layer mode are included, enabling more flexibility in play. Both digital pianos offer fantastic sampled sounds, and both lean towards the softer, warmer side of acoustic pianos. If you’ve played Casio keyboards before, you’ll recognize the neutral, uncolored piano sound of the PX-S1000. Compared to the D1, I’d say it falls short in some character, but that’s not necessarily a bad thing. You get onboard speakers with this model, which are quite powerful for such a compact instrument, so you can even use it for small home performances without using any external speakers. If you do decide to use external connections, the Casio PX-S1000 comes with a USB port, a headphone jack, two ¼” Line Out jacks, and a damper pedal jack. When compared with the D1, you’re missing dedicated MIDI jacks. The USB port does support MIDI, however, and works instantly without the need for drivers. Try out both options to determine which one suits you best, especially since they both sell for similar prices. I’d say the D1 and the PX-S1000 are equally comparable, so this ultimately depends on your personal preferences. Excellent review, Lucas. One thing I’d like to pick your brain about is that Casio has been saying that the key action in their new PX-S1000 and the CDP-S100 pianos are brand new and are different to the action found in the PX-160 due to its reduced size. Have you tried it out yet and are you planning a review of these new keyboards? Also, thanks for updating the site with the reviews again. It’s a pleasure reading your insights.